For many years, scientists placed any problematic specimens displaying mixtures of "erectus-like" and "modern" traits into a confusing category: "Archaic" Homo sapiens (basically meaning any Homo sapiens that didn't look quite modern). Recently, it has been proposed to separate these individuals into a distinct species. 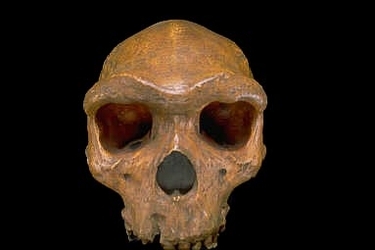 For this purpose, the Mauer mandible, and the species name Homo heidelbergensis has seniority.